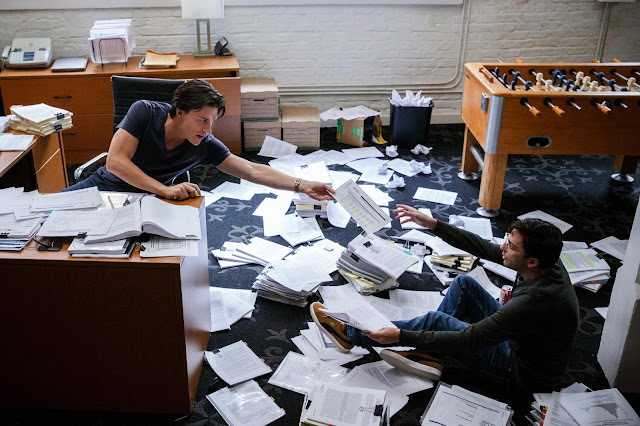 "The Big Short" is a film that is a no-holds barred look into the 2008 financial crisis - how and why it happened and the aftermath it left around the globe. It talks about mortgage, bonds, banks, debts - topics that any layperson would find boring any given day. 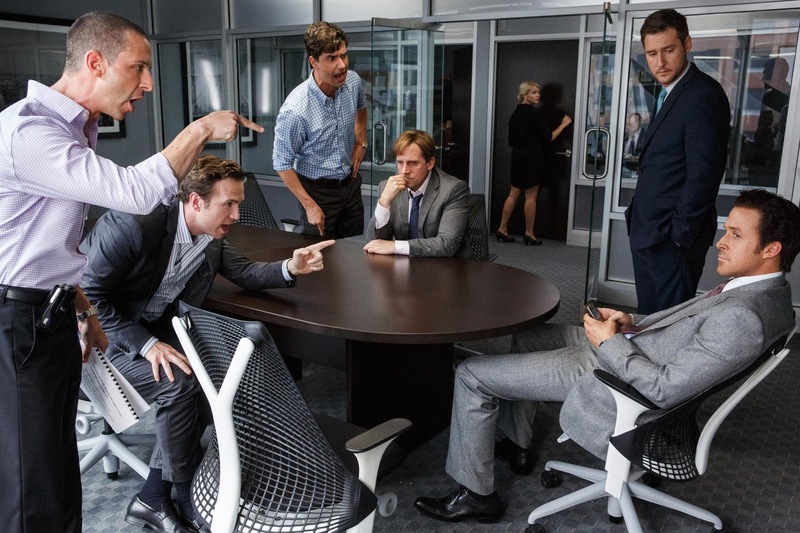 But "The Big Short" finds a way to make everything sound so simple and more importantly actually a lot of fun. 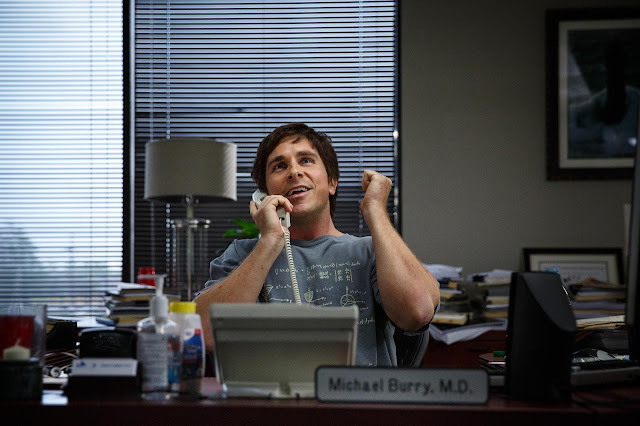 Back in 2005, Michael Burry (Christian Bale) discovers that the U.S. housing market, considered to be a rock solid for decades, is actually very unstable. He predicts that a big short is about to happen by mid-2007 and decides to go against the housing market. The banks happily accept Burry's money thinking that the housing market won't ever collapse and Burry a very foolish investor. Jared Vennett (Ryan Gosling) finds out about Burry and decides to do his own research. Vennett confirms Burry's analysis and contacts Mark Baum (Steve Carrell) and his investment team to go against the housing market. As 2007 draws closer and the collapse a certainty, it seems as though the banks and everyone else are stupidly oblivious to reality. 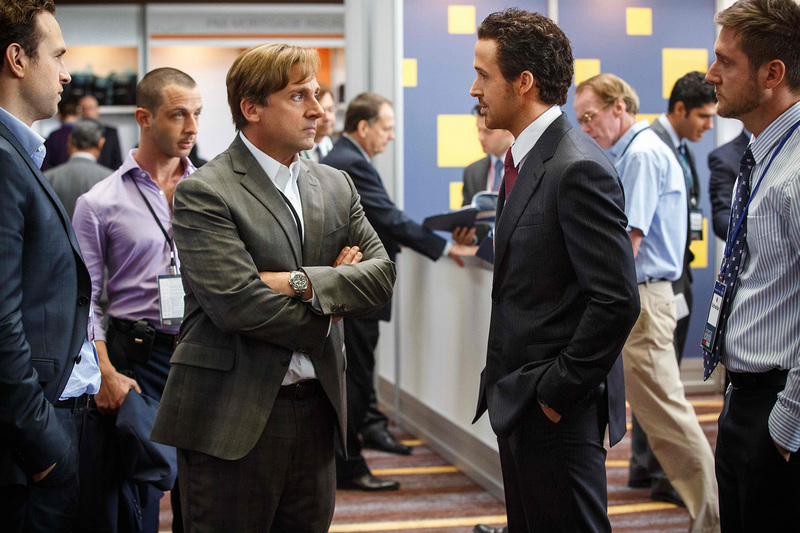 "The Big Short" does not skimp on when it comes to delivery. The film was able to transform an extremely heavy topic to digest, the how and why of the 2008 financial crisis, to a fun one to watch and to learn. The film employs a lot of things to achieve this. Cameos are perfectly timed, shockingly funny and extremely informative. Who knew Anthony Bourdain or Selena Gomez could hep you learn about financial terms? While the overall comedy was in-your-face, bold and frenetic. What makes "The Big Short" really interesting though is rooted in its actors and how they portrayed their quirky characters perfectly. In short, "The Big Short" is extremely well-acted with Christian Bale, Ryan Gosling and Steve Carell leading the pack. It also surprised us how emotionally attached we eventually became with our cast, the crisis and the overall farce that happened almost a decade ago. The only misstep for the film is that the narrative felt a little bit too convoluted and that there was a sense of imbalance when it came to screen time for all the major characters. It's a guarantee though that "The Big Short" won't short change you. In fact, it's a film that's not only made to make audiences laugh but it will also teach you a thing or two about the realities of our society.